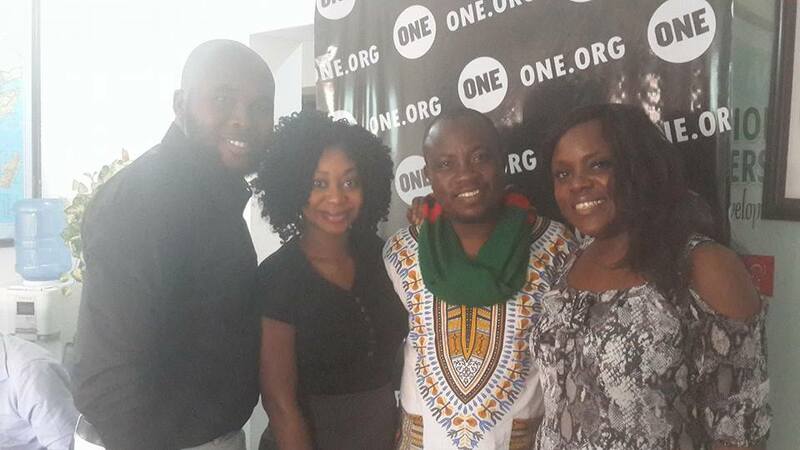 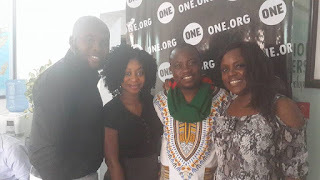 The one.org campaign organisation in partnership with their ONE In Africa organisation flagged off the #MakeNaijaStronger campaign which is geared towards putting pressure on Nigeria government to make adequate budget provision for the Health care sector especially inplementing the CRF which is 1% of entire budget. 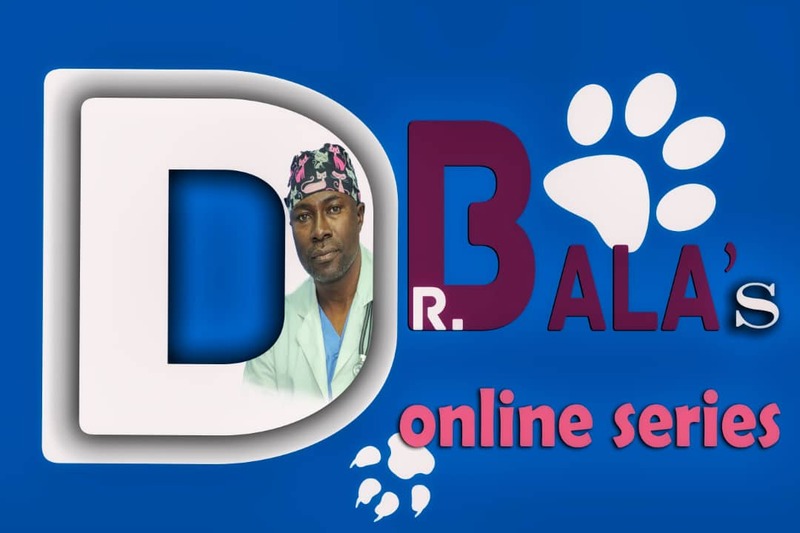 This is to salvage the millions of Nigerian dying from preventable diseases and ensure a healthier, stronger nation. 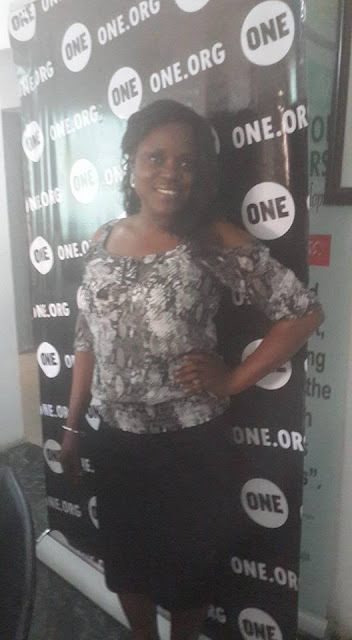 I was privileged to be in then Abuja trend team on Wednesday as the main Press conference held with Nigerian celebrities like Waje, Toolz, Kate Henshaw, Ali Nuhu, Yemi Alade and Desmond Elliot as well as Basket mouth. The one.org website directs you to sign the petition to ensure that government is pressured to ensure the healthcare budgetary provisions for 2017.